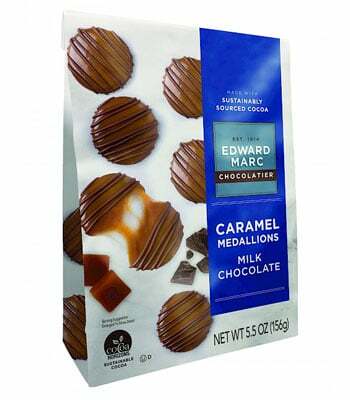 Redefining the traditional salted caramel format, caramel medallions are thin, soft, and creamy, bottomed and corded in chocolate instead of being fully enrobed. 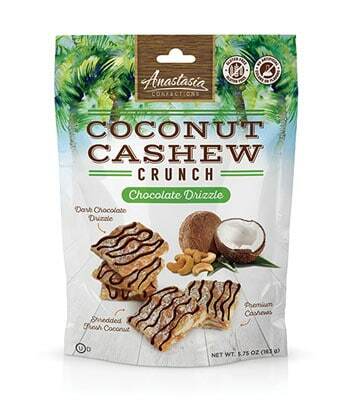 Made with sustainable cocoa. 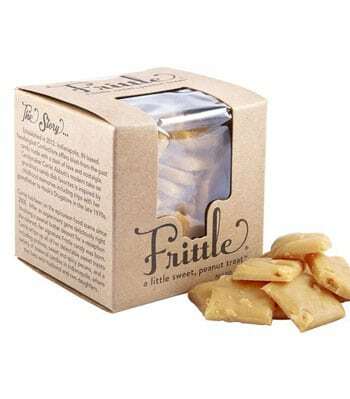 Frittle is a sophisticated candy with a celebrity feel, yet, American craft food. 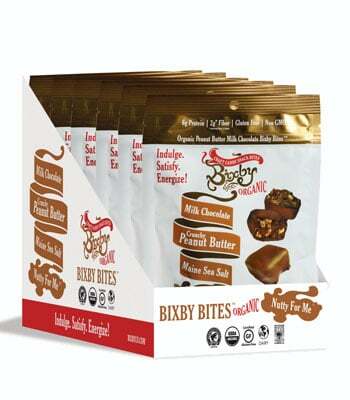 Cross between peanut brittle & fudge, this gluten-free, vegan indulgence is a wholesome little, sweet, peanut treat. 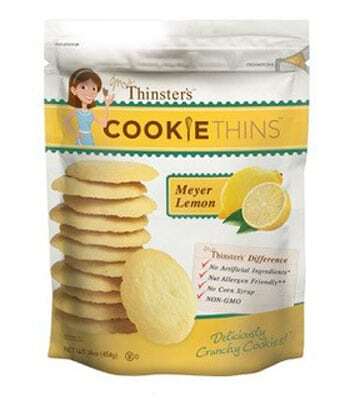 Mrs. Thinster takes the bold, sunny flavors of summer & blends them into her new favorite recipe. 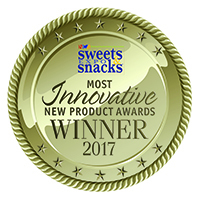 We use simple, pronounceable, non-gmo ingredients to create our deliciously crunchy cookie thins.